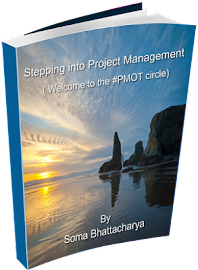 Stepping into Project Management - the journey continues: Why blog? 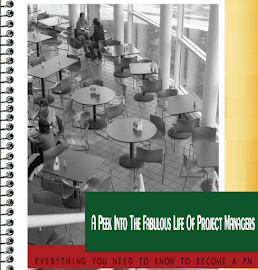 Welcome to the world of project management! I found you through Paul Ritchie's Crossderry blog. Many of us followed the same path as an accidental project manager - we didn't start out as you have knowing PM'ing is your calling. Good luck on your path - PM'ing is very rewarding (no matter what I say or have said in my blog!). Good luck on your journey to PMship. 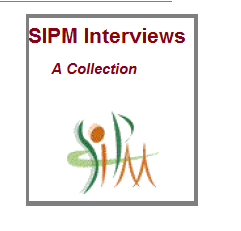 Browsing PMHUB, I cannot help but noticing that there are many acronyms, like CAPM, PMP, PMI-SP, PMI-RMP and also PgMP. Hope you can cover this acronyms for me. Thank you for sharing your experiences. I took and failed the CAPM two years ago and haven't been able to get back on the horse. Hopefully I've found a source of inspiration in your blog, to help carry me through. Wahooo! I can't wait. I am also an aspiring PM and been trying to figure out this world that is soo intriguing. 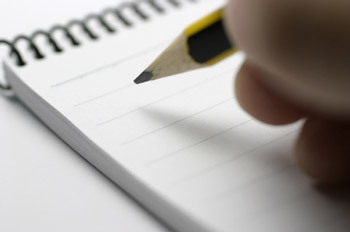 I look forward to pursuing your blog!